* 06/03 - The Casbah - San Diego/CA. * 06/04 - Constellation Room - Orange County/CA. * 06/05 - Los Globos - Los Angeles/CA. * 06/10 - The Casbah - San Diego/CA. 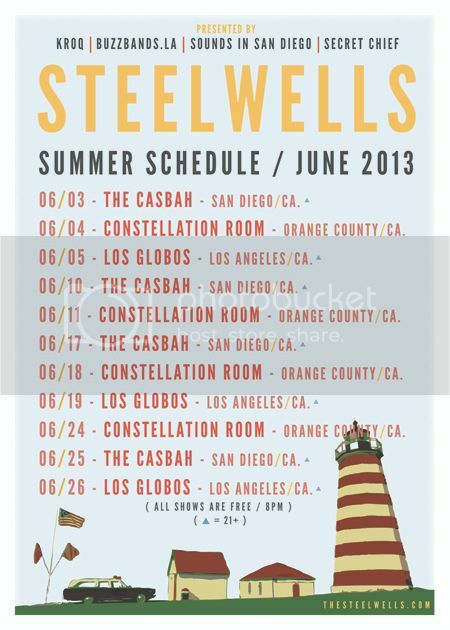 * 06/11 - Constellation Room - Orange County/CA. * 06/17 - The Casbah - San Diego/CA. * 06/18 - Constellation Room - Orange County/CA. * 06/19 - Los Globos - Los Angeles/CA. * 06/24 - Constellation Room - Orange County/CA. * 06/25 - The Casbah - San Diego/CA. * 06/26 - Los Globos - Los Angeles/CA. thiết kế lịch độc quyềnStill notably fresh with good acidity, which cuts nicely through the hearty lamb. Notable grip.